Welcome to Your vegan happy place! 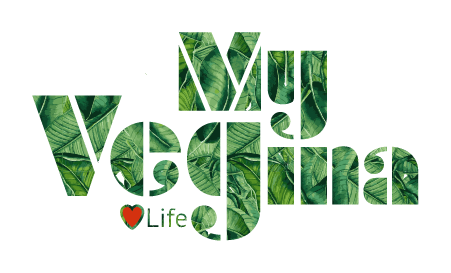 We love vegan high quality products! Are you a merchandiser or producer of great vegan stuff ? mail us and we can talk more! We are serving our amazing food at Smaka på Stockholm 5-9 juni, Kungsträdgården. Come and grab a bite and hang out with us! Do you want to work in one of our delis? We are always in need of great people with vibrant energy and love for vegan food.